Stokesley Manorial Lands Trust is registered with the Charity Commission as number 1023299. The Charity was established by a Deed of Trust dated 19 July 1919 to Stokesley Parish (now Town) Council. Members of the Town Council serve as Trustees of the Charity as part of their duties as Town Councillors. The Town Clerk serves as the Secretary / Treasurer to the Trust. The Trustees aim to provide income from activities upon the areas of Manorial Land within the centre of the Town of Stokesley and to use this income to support Stokesley Town Hall Trust, and to maintain the Manorial Lands and structures built upon them as well as to promote other charitable events for the benefit of the residents of Stokesley. This is the original document we have in our archives which outlines the Deed of Gift betrothing the Manorial Lands to Stokesley Residents. The map shows the areas of Manorial Land. 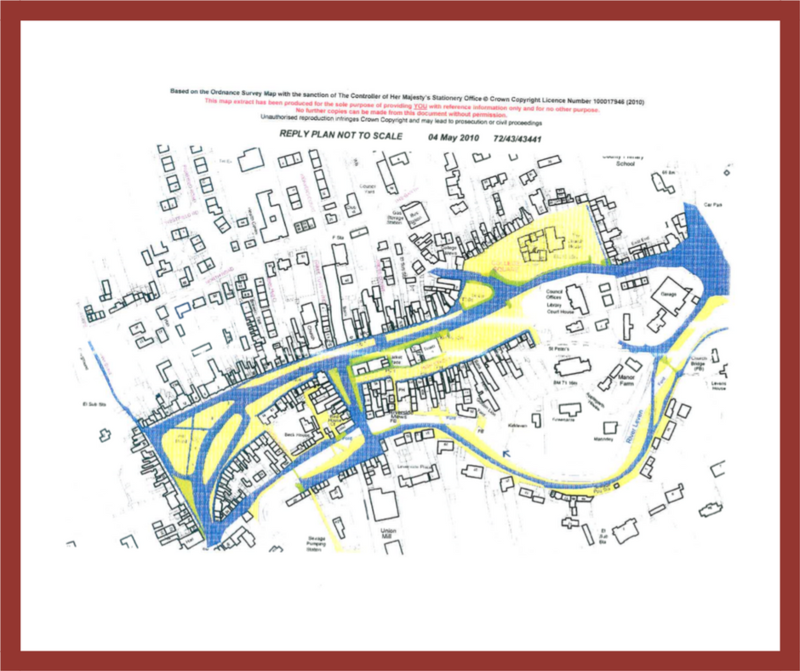 The areas shown in yellow are the Manorial Lands and the areas shaded in blue are the NYCC Maintainable Highway. Please note that the Manorial Land Trustees agreed to introduce a charging regime for skips and bins placed on Manorial Land at their meeting on 4 October 2018. Permission must be sought through the Town Clerk prior to depositing either a skip or bin on Manorial Land. If you want to find out more about the Trust please contact the Town Clerk.